Thinking about becoming a foster parent but not sure what it takes? Being a foster parent can be challenging, fun, stressful, rewarding and so much more! Join us for an informative session on how you can become a foster parent – change the life of a child, and your own! 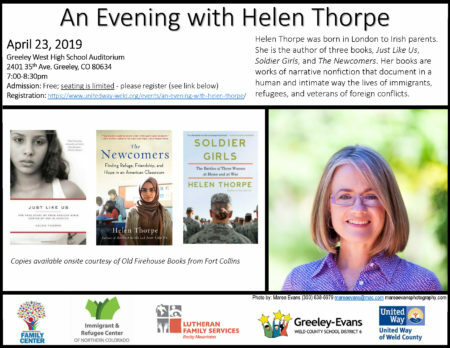 For more information contact Beth at 719.368.7002 or beth.kufalk@lfsrm.org.